Dennis founded Hovis & Associates in 1984. He began his insurance career by focusing primarily on life insurance sales. He continued to expand the agency by networking with his many small business contacts and acting as their consultant for their employee benefits and investment needs. Dennis has always served his community by being an active member of civic organizations and consistently remains involved in community projects and organizations. Dennis currently serves on the following boards and committees: The Jefferson County Economic Development Corporation, the Jefferson County Industrial Development Authority, and the Mercy Jefferson Health Foundation. He is also an active member of the First Baptist Church of De Soto. 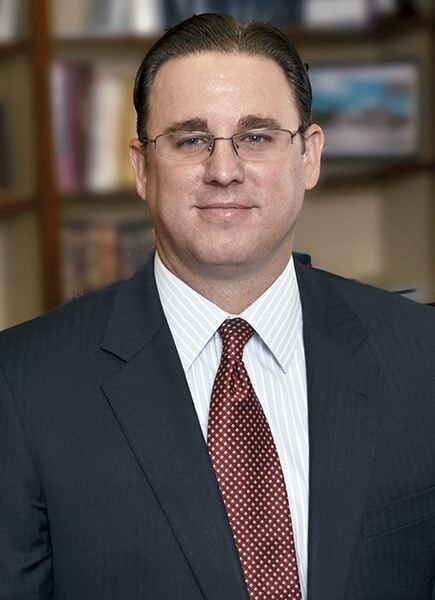 David joined Hovis & Associates in March 2000 as an insurance and investment broker. Today, his primary responsibilities include managing the overall operations and corporate strategy of Hovis & Associates, consulting with the firm’s corporate clients on their employee benefits needs and advising the firm’s financial clients with strategies to achieve their financial goals. 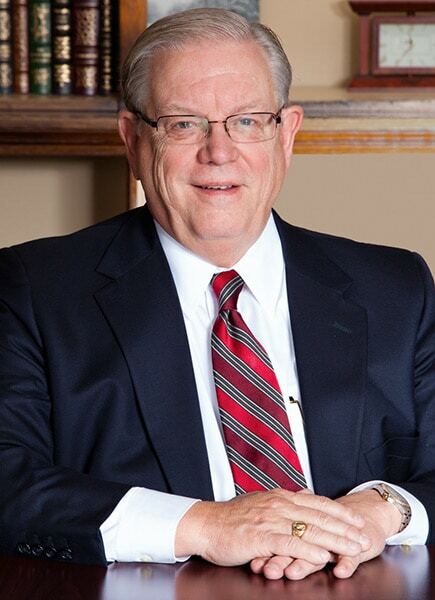 David has served on the Board of Directors of the De Soto Chamber of Commerce as well as acting as its past President. He also served as the Treasurer and Board Member of the De Soto Bicentennial Committee. David is currently a Board Member of the Jefferson County Growth Association. Kevin joined Hovis & Associates in 2004 and acquired all necessary licenses to become an insurance and investment broker. His primary responsibilities are to manage over 200 independent insurance brokers with contracting, certifications, continuing education, and CMS compliance and to assist as an investment advisor. Kevin works primarily in the St. Louis location. 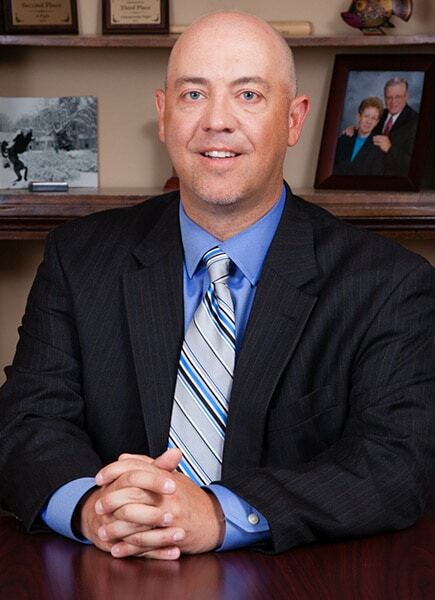 Kevin is currently a member of the Lemay Chamber of Commerce and the St. Louis Association of Health Underwriters. Kevin resides in St. Louis with his wife Jennifer. They have three children Madyson, Brady, and Aubree. Heather joined Hovis & Associates in 2006 and acquired her license to become an insurance broker. Her primary responsibilities are to assist in developing corporate strategy and to ensure the efficient and effective implementation of the corporate strategies, as well as serve as the HIPAA Security Officer and Privacy Officer for the Firm. Heather also oversees the Firm’s Operations, Compliance, IT, Marketing, and Human Resources departments while serving the firm’s Medicare eligible clientele. Heather currently is the President/Owner of Southern Cross Wellness, LLC., and is a member of Delta Gamma Fraternity. Heather and David are blessed with two precious daughters and two dogs, Maverick and Goose. Megan joined Hovis & Associates in 2016 with 9 years in the insurance field formerly working with property, casualty and life insurance, along with financial services. Her current responsibilities are to service new and existing Medicare eligible clientele. Megan and her husband, Chris have two sons, Beau and JT. Megan has served on the Board of Directors of the Twin City Chamber of Commerce, a past member of the Twin City Optimist Club and a member of P.E.O. Chapter JA. Megan and her family are members of Our Lady Catholic Church and stay busy with their sons athletic programs and outdoor adventures. Lori joined Hovis & Associates in 2015 as a Financial Services Manager after spending 21 years in the consumer-packaged goods and distribution industry. Her responsibilities include financial planning and financial services operations management. In 2018, she received her CERTIFIED FINANCIAL PLANNER™ certification. Lori and her husband, Brian, are life-long residents in the De Soto/Festus area. They have two children, Collin and Sean. She is an active member of Redeemer Lutheran Church and serves as a school board member for the DeSoto School District. She enjoys traveling, gardening and supporting her children’s sports and extracurricular activities. Samantha joined Hovis & Associates in 2014 with more than 7 years of administrative experience. Her primary responsibility is to assist Vice President – Medicare Sales, Kevin D. Hovis, with day-to-day operations at the firm’s location in St. Louis. In addition, she assists the Medicare agents with plan and benefit inquiries, contracting and certifications, application processing, carrier broker portals, and ordering producer supplies. Samantha is also a Notary Public. In her spare time, Samantha enjoys reading, crafting, scrapbooking, hunting, fishing and other outdoor activities with her husband, Jason, daughter, Morgan, and their dog, Daisy. Mandi joined Hovis and Associates in 2018. Mandi is a former police officer and personal trainer. Her primary responsibility is to assist the VP-Operations, Heather L. Hovis with the IT, Compliance and Marketing of the Firm. Mandi is a member of Our Lady Church in Festus and a girls basketball coach. Mandi and her husband Brian have been married for 12 years and have four amazing children, Dylan, Jay, Baylei and Carlei. Mandi is an avid supporter of her children’s extracurricular sports. In her spare time, she enjoys skydiving, four wheeling, and camping. Lacey joined Hovis & Associates in 2018 with more than 11 years of administrative experience. Her primary responsibility is to assist Vice-President of Medicare Sales, Kevin D. Hovis, with day-to-day operations at the firm’s location in St. Louis. Lacey is a Notary Public. In Lacey’s spare time she enjoys reading, baking, outdoor activities, and spending time with her family. Lacey and her husband, Jake, have two children Oliviah and Evan, and one family dog, Biscuit. Securities offered through Registered Representatives of Cambridge Investment Research Inc., Member FINRA/SIPC to residents in AL, AZ, FL, GA, IL, KS, MO, PA, SC, and TX. Advisory Services through Cambridge Investment Research Advisors, Inc., a Registered Investment Advisor. Cambridge and Hovis & Associates are not affiliated.